An amazing and easy to use free photo collage and batch photo editor. Simply drag and drop your photos onto collage, Resize or reposition any layer to anywhere you want. Select over 70 background template and over 200 beautiful Photo Frames. support save as pdf, jpeg 200, pcx, bmp, dcx, dib, gif, jpg, pcd, pcx, png, psd, tga, tif imag format. provide source code license, the source can compile in VS 2010 VC++ . added support save as a lot of image format, include pdf, jpeg 2000, pcx, psd, pict, sun, svg, tga, wbmp, wbm, webp, wmf format. the user can installing additional backgrounds or frame template from g additional backgrounds or frame template installer. fixed select background image crash issue. Simply drag and drop your photos onto collage. It comes with a large collection of beautiful background that you can add to any of your photos. added digital signed the exectuable of viscom photo and installer files. 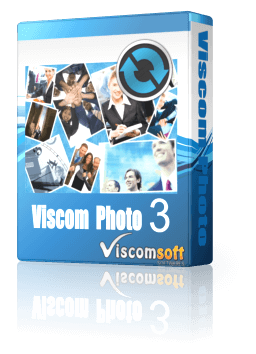 Free VISCOM Photo Version 1.0 Released, It is Free.